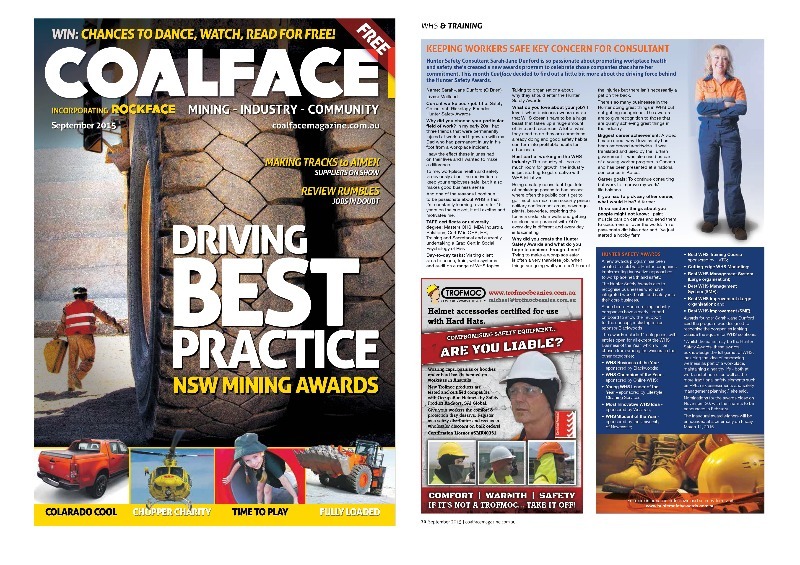 For those of you in the mining sector in NSW you would likely be aware of the industry magazine – Coalface. It is a monthly publication that is provided for free and showcases the mining community. Riskology Managing Director, Sarah-Jane Dunford, features in the current edition, talking about her passion for work, health and safety, as well as the creation of the Hunter Safety Awards. To read the article (found on page 20), please click here.